By 2021, the average person will have multiple connected mobile devices, and 75 percent of mobile data traffic will be video1 . This added video will require new robust technologies to improve the viewer experience. 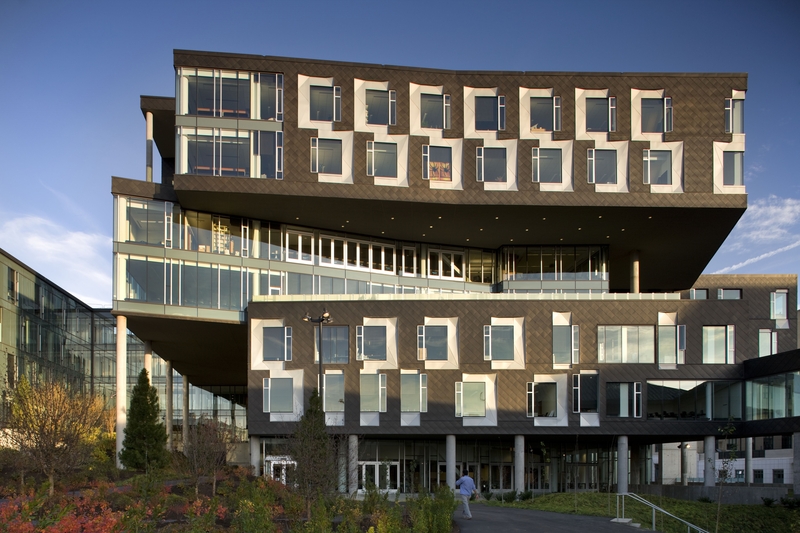 Carnegie Mellon University today announced that it is collaborating with Intel Corporation on a three-year, $4.125 million research program to unlock the value of the growing volume of online video and put new analytics capabilities and immersive technologies within reach of consumers, businesses and public officials. The goal of the Intel Science and Technology Center (ISTC) for Visual Cloud Systems is to accelerate large-scale development and adoption of cloud-based computing systems architecture to handle the rapidly increasing amount of video content generated by the Internet of Things (IoT) devices, including online cameras and drones, as well as by content creators and broadcasters. Jim Blakley, general manager of Intel’s Visual Cloud Division, noted in his blog that he will discuss this news and more in his 2017 NAB Show super session today. Virtual reality, augmented reality, 360-degree video and other immersive media technologies powered by data from the billions of connected IoT devices will create never-before-seen experiences for viewers. These experiences will be more efficiently delivered on the coming 5G network, which will require more flexible, scalable and programmable communications networks for high-speed, split-second response rates. To enable new user experiences and advanced networking capabilities, the ISTC for Visual Cloud Systems will focus on developing new system architectures and data processing techniques optimized for processing data- and bandwidth-intensive workloads. The research conducted at the ISTC for Visual Cloud Systems will use Intel technologies including Intel® Xeon® processors, edge devices, and imaging and camera technology. Intel will also contribute its data center and IoT expertise. 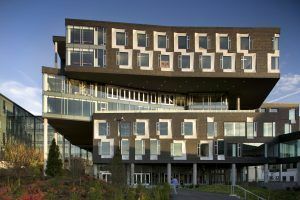 Carnegie Mellon will apply its expertise in cloud computing, visual computing, computer vision, storage systems and databases, and networking. Stanford University is also contributing computational photography and domain-specific language expertise for the ISTC for Visual Cloud Systems.